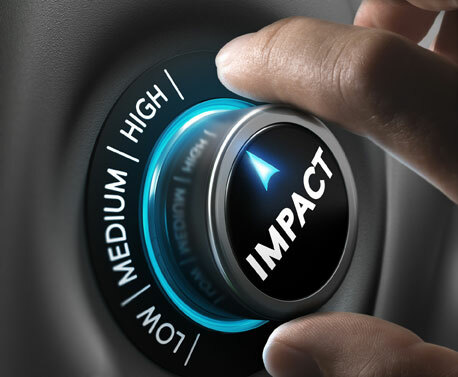 How do you measure the return on investment of your risk management efforts? Premium will be reduced by a minimum of 10%, often much more. Let’s use 20%. That’s $200,000 saved. 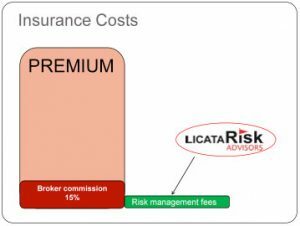 Broker compensation is excessive. What’s a fair fee for the broker to receive – say $70,000. That’s $80,000 saved. Total saved $280,000 first year (will carry forward to subsequent years). managing claims to control payouts and improve historical data. THEN we go back to the insurance market and negotiate again. Are these numbers realistic? It’s the difference between your company’s risk being managed and being unmanaged. In what area of business can you not completely turn around a process that is virtually unmanaged? (Like true management in every endeavor, we are referring to professional risk management). We’re always on your team, working hard to create ROI for you. The true, original meaning of leverage is illustrated in the graphic – using mechanical means to allow a small effort to lift a large weight. Assume you buy a $1,000,000 building with 100,000 (10%) down. If the building doubles in value to $2,000,000 (x2) and you sell it, what is your return? You made 1,000,000 on a $100,000 investment (x10) . Even though the value of the asset only doubled, your return was 10 times your investment due to the principle of leverage as it applies to real estate. The leverage occurred when you were able to control a large asset (1M) with a small investment (100k).